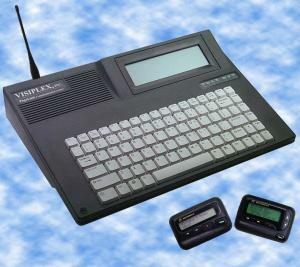 The Visiplex VS3100 Advanced Pocket Paging System is ideal for cost effective, reliable communications. The VS3100 is available with an optional built-in paging transmitter that provides alphanumeric, numeric, tone-and-voice, or tone only messages for up to 1000 pagers. Messages can be initiated through the telephone, wireless devices, hard wired alarm points, automatically through a RS232 serial port interface (i.e. 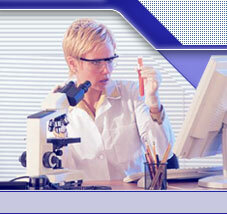 nurse call, building automation, security systems, and others) or through the integral keyboard. All programming functions and data are accessed via the keyboard and the information is displayed on the large Backlight LCD screen. The VS3100 pocket paging system is the perfect fit for low cost communication and notification solutions in the security and healthcare markets.. Serial Port: RS232 interface, TAP, COMP1, COMP2, Visiplex or other customized protocols, with user programmable serial parameters (300-19200 BPS). CPU Design: Intel™ Microprocessor with 2MB RAM, with built-in memory power backup for up to 30 days.